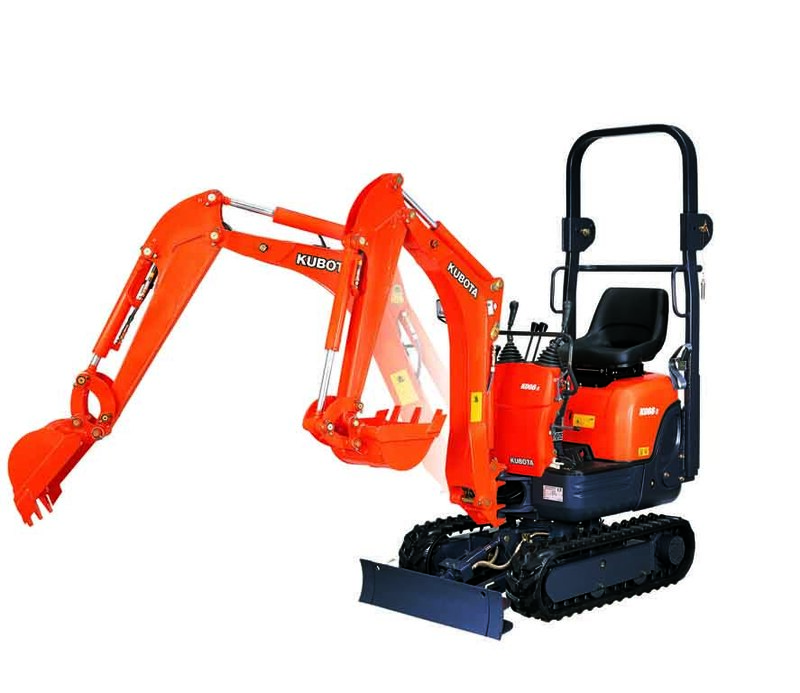 For sheer productivity, no other ultra-compact excavator measures up to the Kubota K008-3.Powered by a Kubota 10.3HP engine, renowned worldwide for their exceptional reliabilty, the Kubota K008-3 sets the standard for all other excavators in its class. 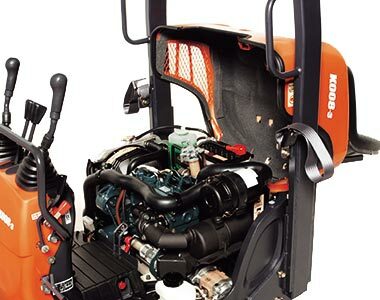 Featuring a spacious and comfortable operator area, the Kubota K008-3 is the ideal choice for tough jobs where space is limited. 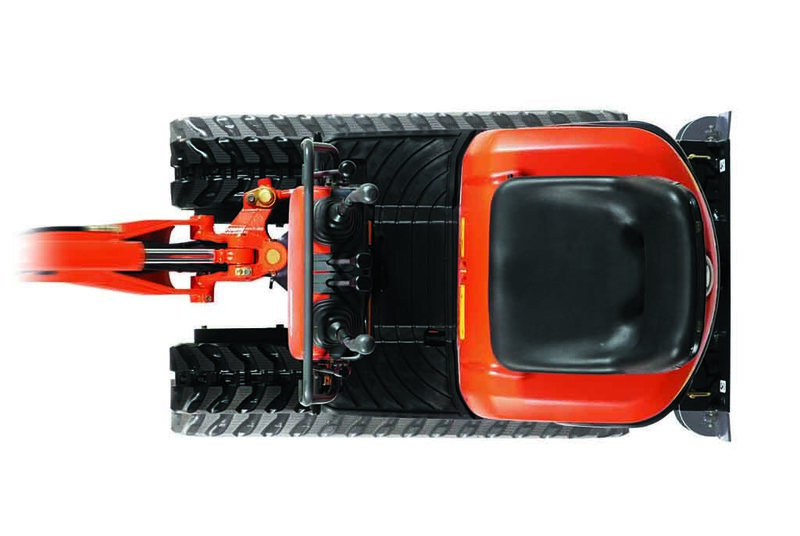 Adjustable track width for greater flexibility and superior stability when tackling even the toughest jobs. Two Pattern Selection System offers the flexibility to choose between ISO or SAE pattern to suit the individual operators needs. 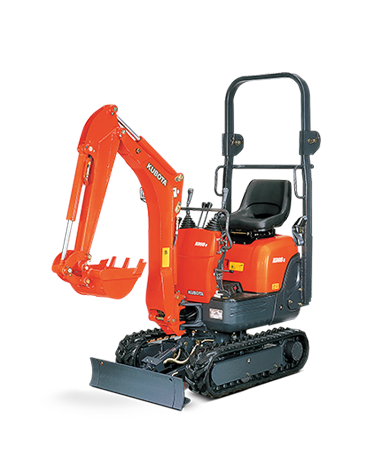 Pedal operated boom swing for easy operation and operator convenience. 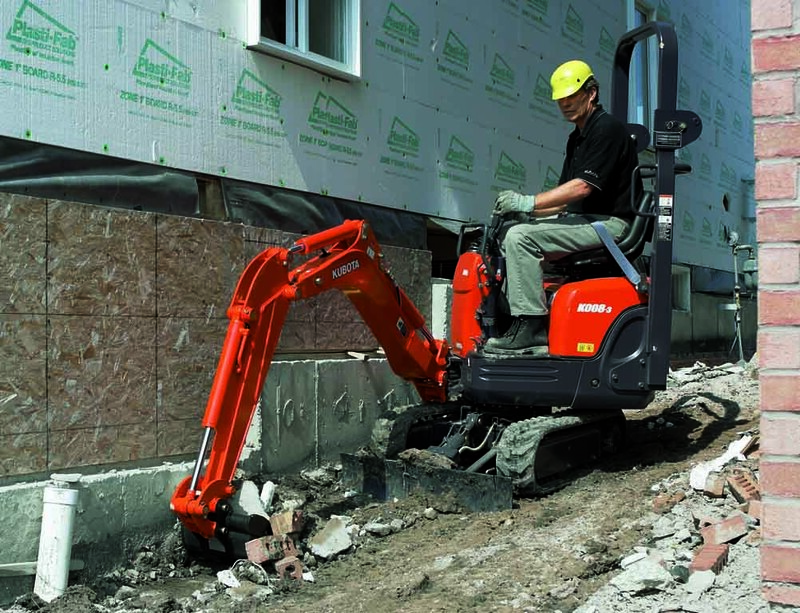 Equipped with a swing angle of 60° allowing the operator to dig a straight trench along any wall. 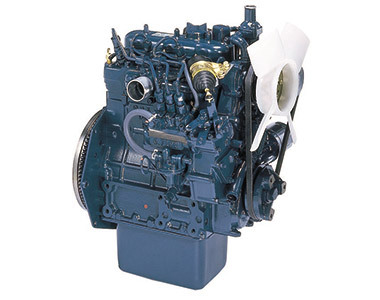 Full open bonnet layout provides easy access for daily inspection and maintenance. 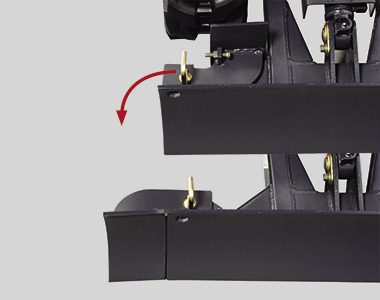 Protected bucket hoses built into the dipper arm eliminate damage during operation. Front pin bushings increase life of wear components. 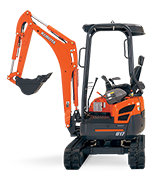 Powered by a 10.3HP Kubota engine renowned worldwide for their exceptional reliability and maximum performance. 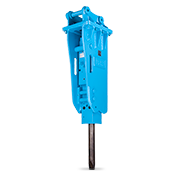 Bucket breakout force of 1000kg provides the power to get the job done. 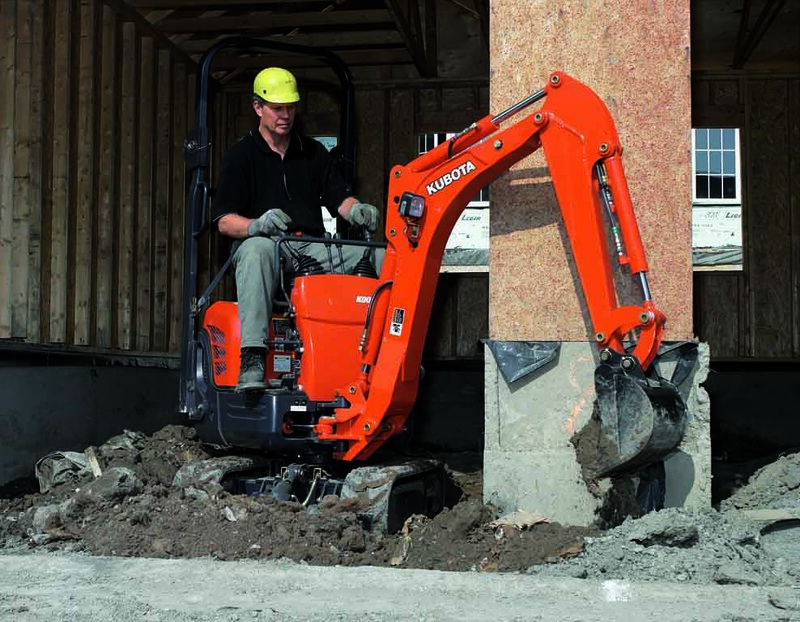 Generous operator space ensures superior comfort during those long hours.